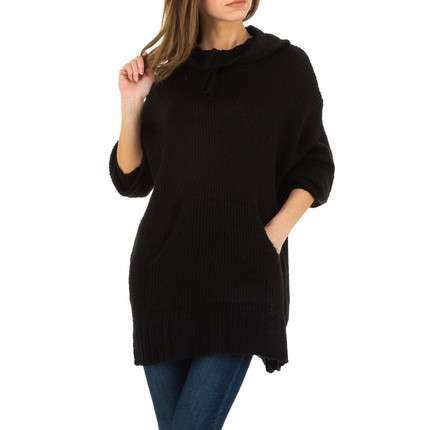 The women's sweaters offered by Shoes-World are perfect for all seasons. 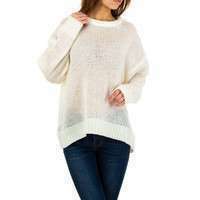 Thin women's sweaters are very suitable during the warm season, while for winter a woman can choose thicker and less open-knit sweaters. 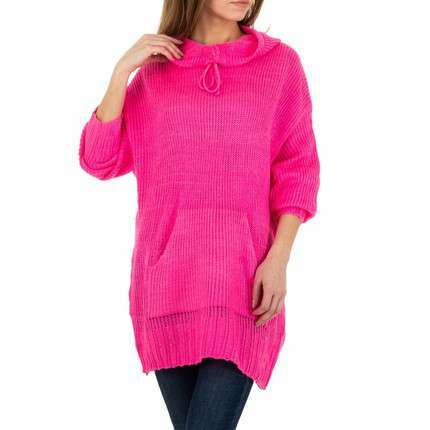 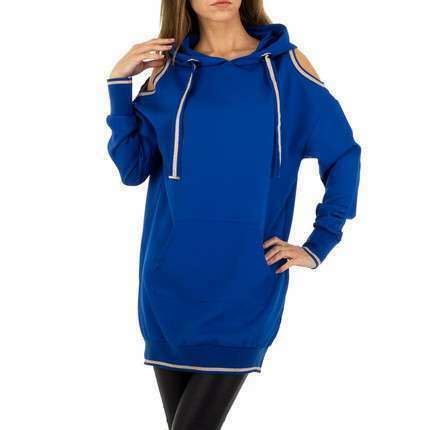 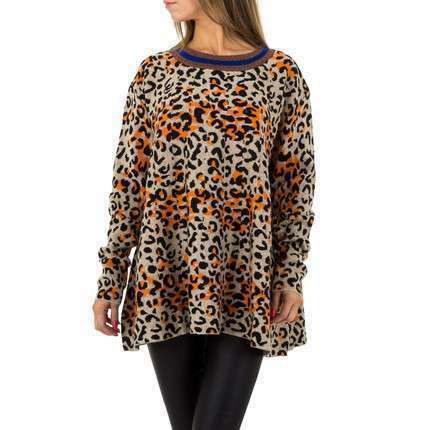 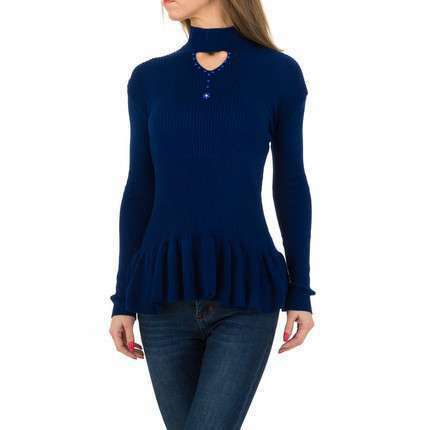 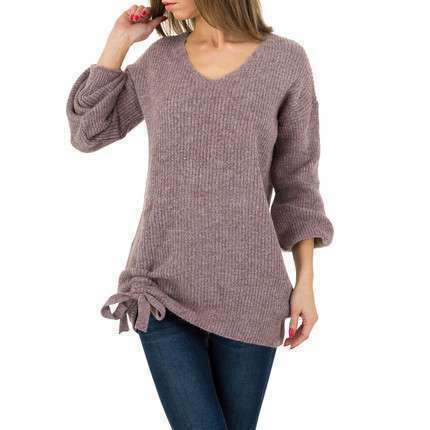 The variety of different models of women's sweaters will always allow you to find the most appealing items of clothing. 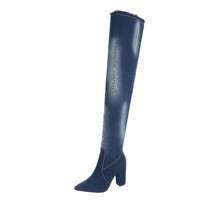 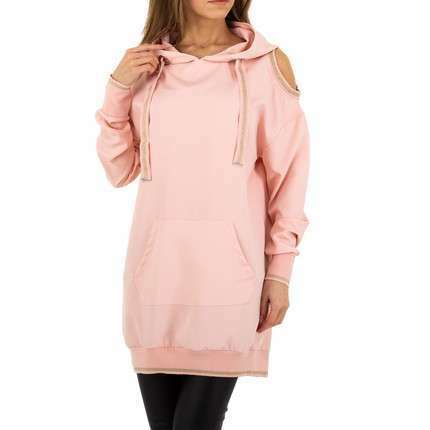 As a wholesaler, Shoes-World offers high quality shoes and clothes at wholesale prices, and from the wide range of goods you will find the ideal women's sweaters to complement the range of goods in your shop. 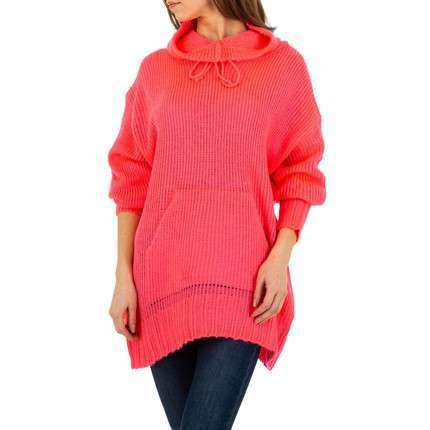 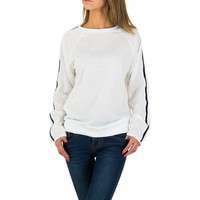 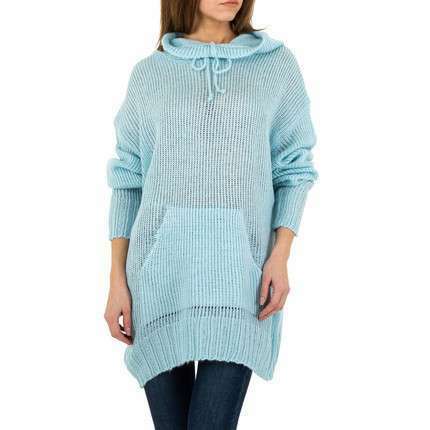 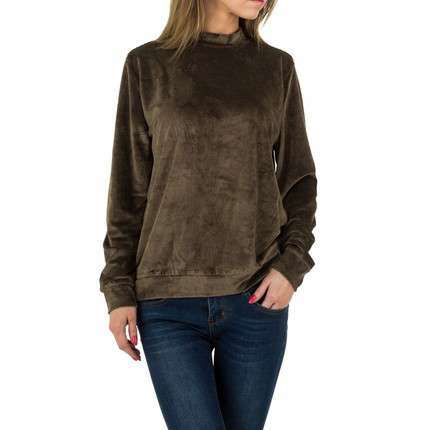 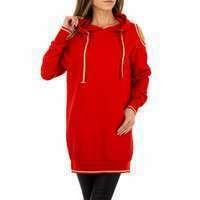 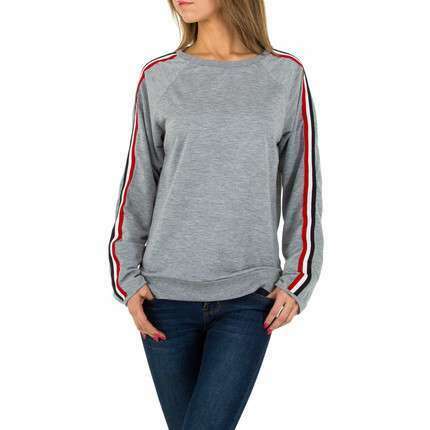 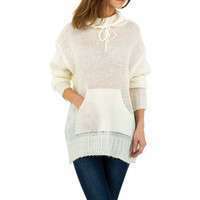 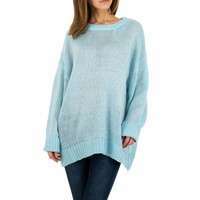 There is no need to buy clothes in bulk quantities as you will find a large choice of women's sweaters at Shoes-World and can choose the ones you like at a wholesale price. 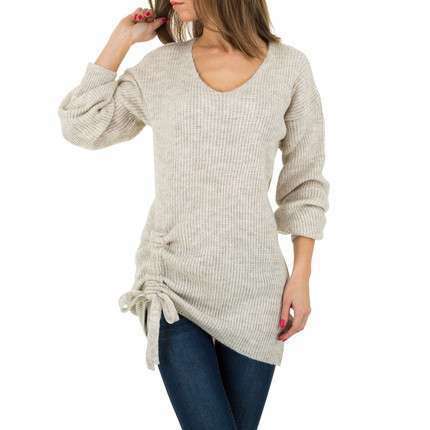 A simple sorting system for the women's sweaters offers a convenient way of placing your order more quickly, and you will be able to shop without leaving your home. 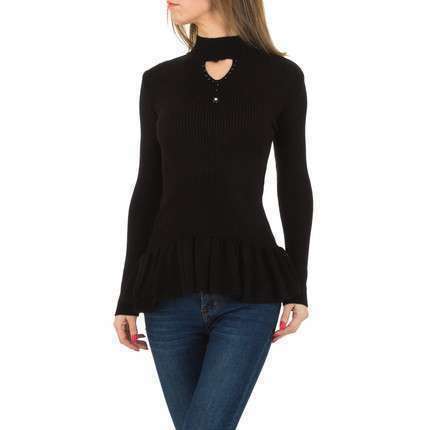 If you have an hourglass-shaped figure, your most important task is to point out its advantages. 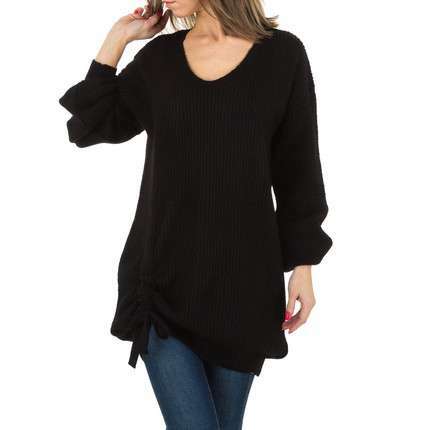 Wraparound and tied sweaters that accentuate your waist are a perfect choice. A tight sweater will also serve the right purpose, while loose sweaters will hide your figure. 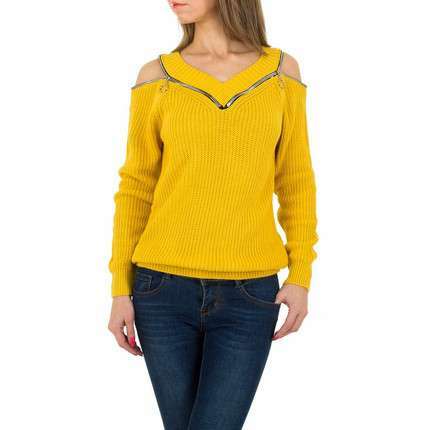 Do not make the mistake choosing the sweaters decorated with various elements on the chest. 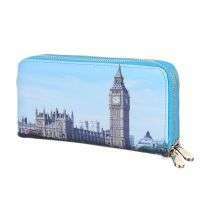 The idea is not hide your advantages, but to try to accentuate them. 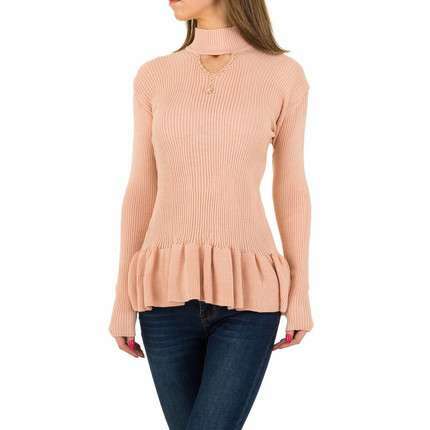 Every style of sweater will suit a woman with an hourglass figure, except the ones that may mask her advantages. 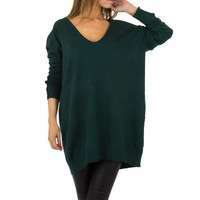 If you cannot boast of having a flat belly and a slim waist, then your figure is called apple-shaped. 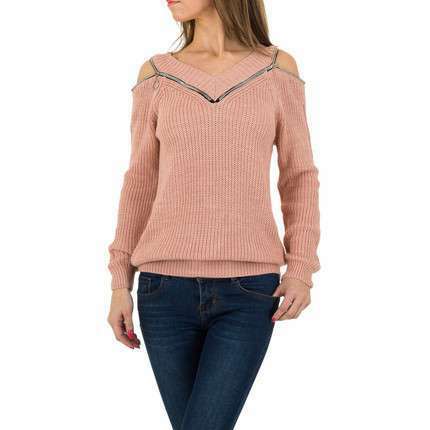 Sweaters with V-shaped neckline, with vertical darts at the waist, or sweaters that are A-shaped and longer sweaters will suit you the best. 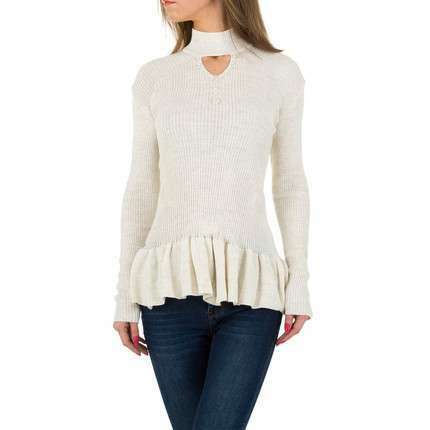 Try to accentuate your chest and hips, and sweaters where the upper or lower part is decorated with various ornaments or details will suit you well. 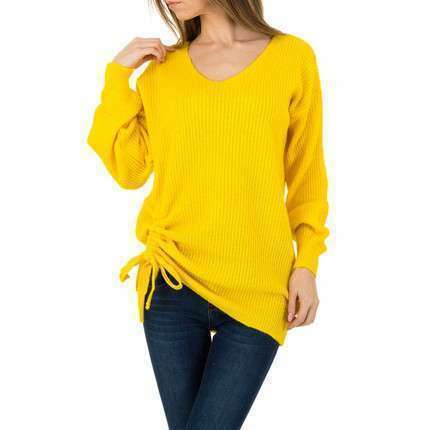 A woman's figure is called a rectangular (ruler) type if there is no clear distinction between the chest, the waist and the hips. 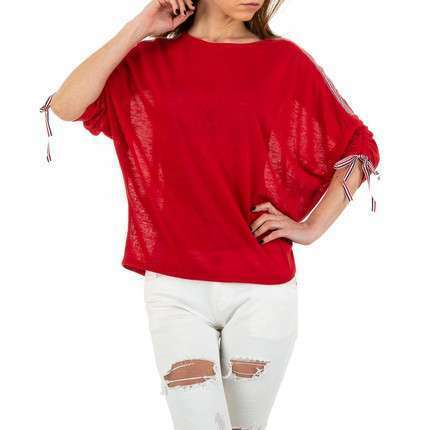 Most owners of such figures are quite slim, and when choosing the right clothes, they should think about how to visually embellish their figure. 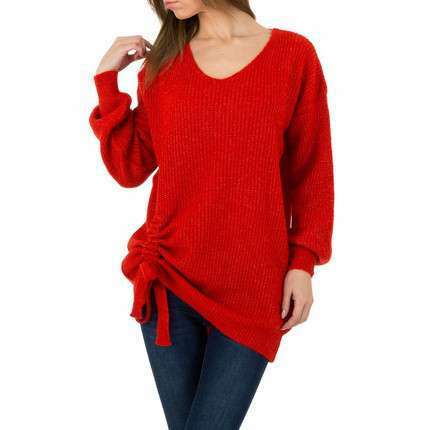 Women with this type of figure should choose sweaters that are designed with massive seams, or belted sweaters and sweaters with a stand-up collar can be perfect. Every woman will be able to find her favourite models of sweaters on the Shoes-World website, and if you are engaged in the retail trading of clothing, you can supplement your range of goods with various models of sweaters at wholesale prices. 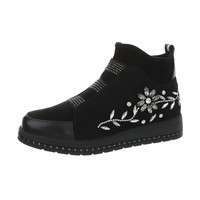 The women's sweaters available at Shoes-World are of an excellent quality, and the prices at Shoes-World are always low. 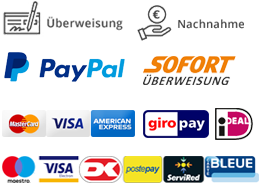 The convenient sorting system will help you find what you are looking for more quickly, and you will find it easy to place your order. 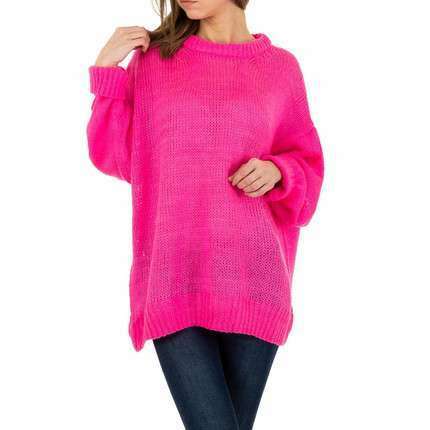 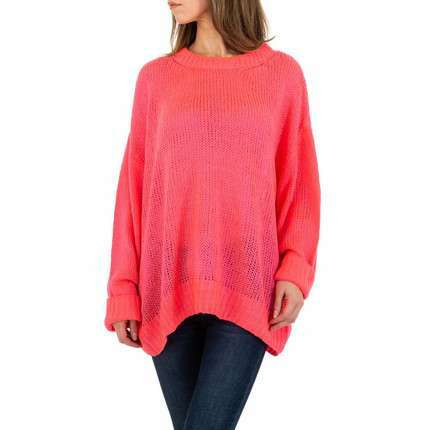 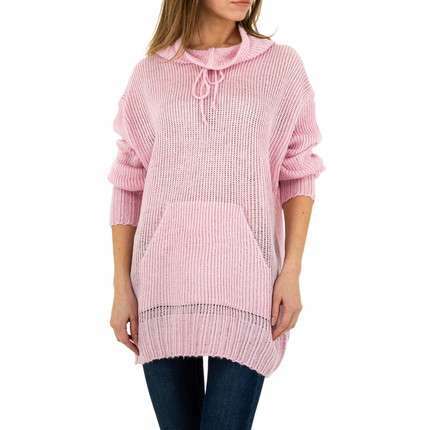 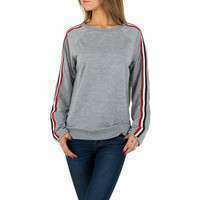 To make your search for the right women's sweaters faster, you can sort the items according to certain criteria. 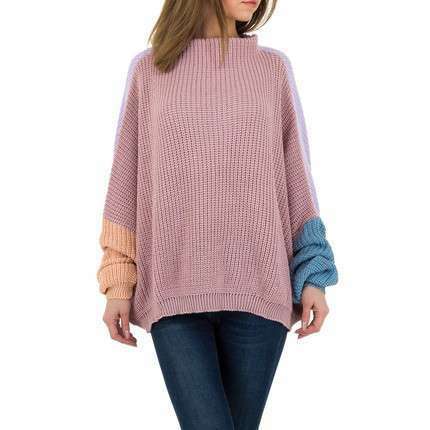 You can sort the sweaters by the newest arrivals, and by their popularity or price, which will enable you to see the sweaters that meet your criteria the best at the top of the screen on the Shoes-World website. 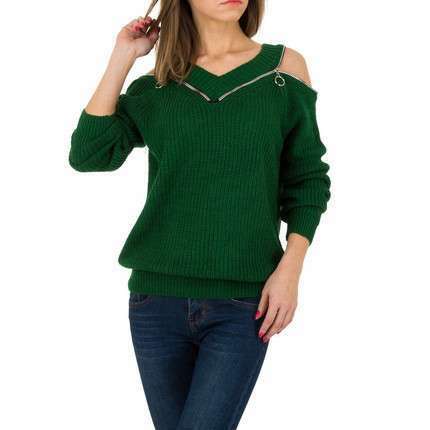 Women often choose clothes according to their figure type, because the right clothing can help to mask the defects, and accent a woman's advantages. 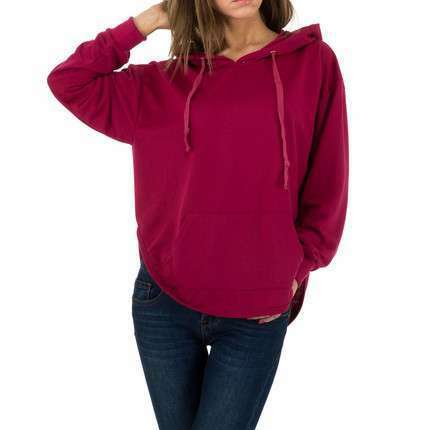 If the lower part of your body is wider than the upper part, your figure type is pear-shaped. 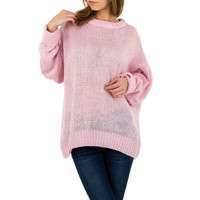 In this case, the sweaters with a V-shaped neckline, as well as sweaters with a heart-shaped neckline, with puffed sleeves, decorated with various details, printed with different patterns, and those with ribbon accessories, etc. 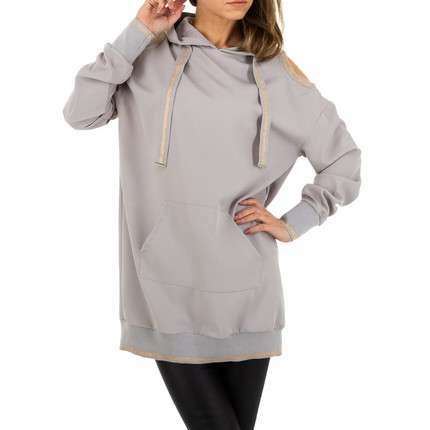 will all be perfect for you. If you want your figure to look more proportional, simply select sweaters that are lighter in colour than your trousers or skirt.